Several weeks ago my daughter and I were walking through our local botanical garden and we came upon a woolly caterpillar. I was immediately taken back to my childhood and being so thrilled when seeing a woolly brown on the trail. So concerned it might not make it to safety, I picked it up carefully. I was tickled the beautiful brown and red-orange beauty felt confident to crawl in my hand and not roll up in a protective ball. I then did what all caterpillar lovers would do and placed it in the green belt to find it’s chosen location to start spinning a cocoon. 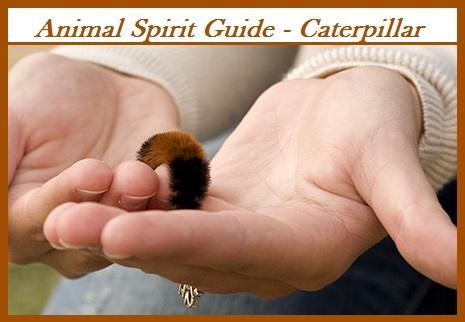 The caterpillar represents new birth and is a symbol of good luck. When visited by caterpillar, know that a transformative change will occur. It is when we give birth to new ideas and creativity. This stage teaches us the importance of patience and that all things will come to fruition in nature’s time. 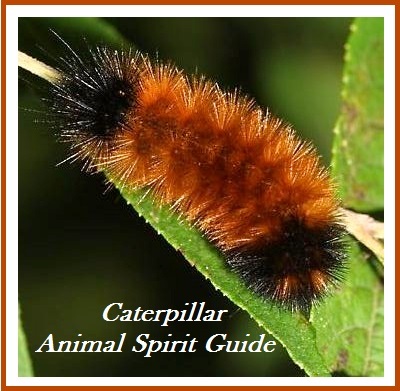 Caterpillars signify a need for a quiet approach to our activities and endeavors. Their visit may even indicate that a person or persons are blocking our growth or serve as a reminder that we must look at things and people around us realistically at this time. Failure to do so will slow down our progress. 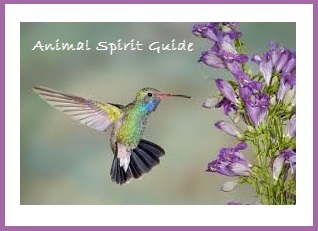 The hummingbird symbolizes the enjoyment of life, lightness of being, and brings special messages for us. It is a teacher of joy, and their lessons are many. 1. You need to add more emotional sweetness in your life. 2. You are going through some very heart-opening experiences. 3. Openly express the love you have and feel for those important people in your life. 4. Give yourself the gift of flowers and enjoy their sight and fragrance throughout the days to come. 1. Your feeling down and want to lighten up, have more fun, and experience joy. 2. You find yourself around any negativity or harshness and want to protect yourself and lift your spirits. 3. You’re feeling fragmented and distracted, ruminating about the past or future, and want to be in the present. 4. You’re feeling quilt or shame and want to clear yourself of these feelings. 1. You are fiercely independent, and if anyone threatens that independence, you’re prepared to take flight. 2. You are full of joy, generally have a positive outlook, and affect others in this way. 3. You are extremely sensitive, drawn to those who are light and positive, while shying away from anyone with harsh or negative energies. There is nothing to worry about, all your needs will be met. It is important to stay connected to your family right now for emotional sustenance. Keep moving forward, progress will happen in leaps and bounds. It’s time to take full responsibility for your actions and do the right thing. Your family needs your attention right now. A sacrifice may be called for that will benefit the greater good. This is a particularly abundant and prosperous time. Express your appreciation for what you have and for those you love. Even if you have doubts and feel uncertain, stay the course that you’ve begun. This is a good time to stretch out of your comfort zone in some way. You focus on the present and what lies ahead. You are very caring, sociable individual, and balance this with periods of solitude. 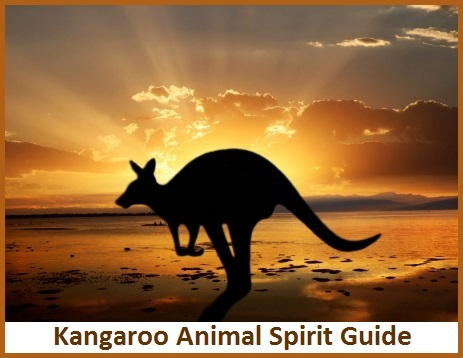 Call on KANGAROO when: You need to take a leap with a new phase of your life or you’re feeling stuck and finding it difficult to move forward. 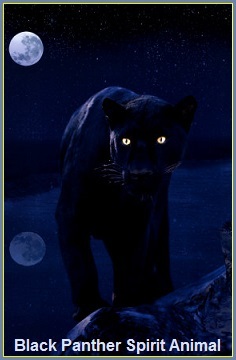 The Panther is a very ancient and powerful spirit guide. Its power includes astral travel, guardian energy, symbol of the feminine, death and rebirth, understanding of death, and reclaiming one’s Power. When the panther animal totem comes to us (whether it be in the form of images or real sightings) we must begin paying attention to the strength of our inner being – our internal fortitude, and the condition of our spiritual strength and valor. What is your Shadow Self attempting to tell you? 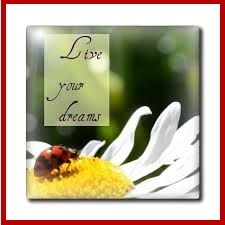 Are your passions assisting or hindering you at this time? 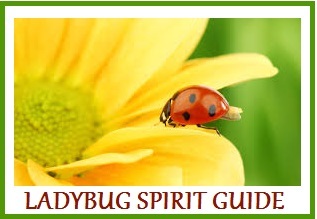 Are you still on the accurate spiritual path for yourself? Are you choosing to suppress latent desires? Are you choosing to put others requirements before your own to the point of self-disregard? Are you choosing to be mindful of your movements, both physical and sensational? Are you choosing to be defensive? Who or what are you protecting and why? 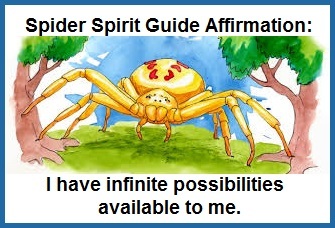 If SPIDER shows up, it means: This is an opportunity to access your deepest wisdom and assimilate it so that it becomes a part of your daily living. Beware of any potential traps or ruses that you’re tempted to get involved in. Open your mind to the infinite number of possibilities that are before you, and make a choice. Call on SPIDER when: You feel trapped and don’t see a way out. You’ve had some negative experiences recently and you want to discern the teachings from them as quickly as possible. 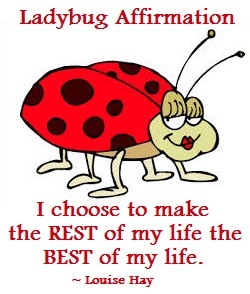 You are not happy and want to make some significant changes. You feel out of balance and want to recapture a sense of equilibrium physically, emotionally, mentally, and spiritually. 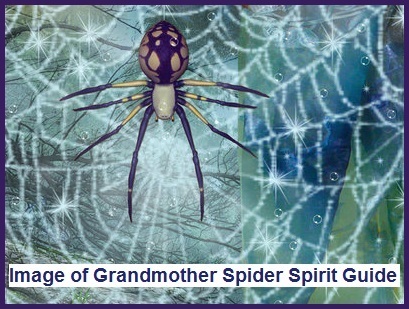 If SPIDER is your POWER ANIMAL: It takes quite a bit to arouse your anger, but once that happens, your sting can hurt. You’re in touch with and express a very powerful feminine creative force. You have a knack for writing, with the ability to weave words together in new and creative ways, often affecting others profoundly with their magic. 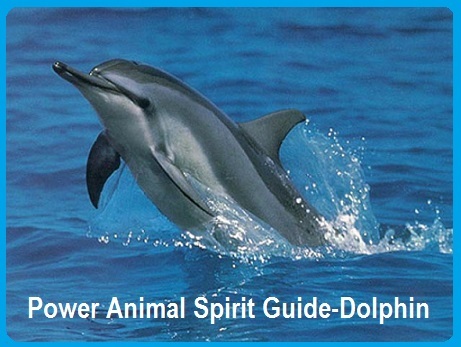 The dolphin animal spirit guide is the symbol of breath, life, love, balance and community. Meditate today – listen more and talk less. 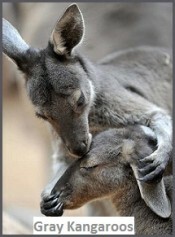 Think and behave more loving and positive toward a person you are having difficulty with. 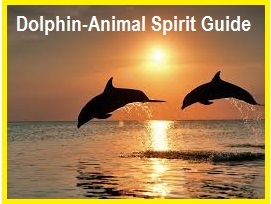 Try Dolphin breathing by taking three slow, deep breaths, each time exhaling with an audible “Puh!” sound. Observe how you feel. You need to breathe some fresh air into your life. There is a conflict with someone close to you and you want to clear things up. You are being prompted to move into some deeper spiritual work. You are a master communicator. You are intuitive, playful and turn everything into a game. I f ORCA shows up, it means: Be more cued in to others who belong to your soul group. Trust your intuition with those you meet in the next few weeks to see who belongs. It is time to fearlessly take your creative pursuits out of the box and bring them into the public eye. Call on ORCA when: You feel out of balance and pulled in opposite directions. You may feel depleted and need a boost of energy and vitality. You need to focus your thoughts on a positive outcome in order to help bring them into being. 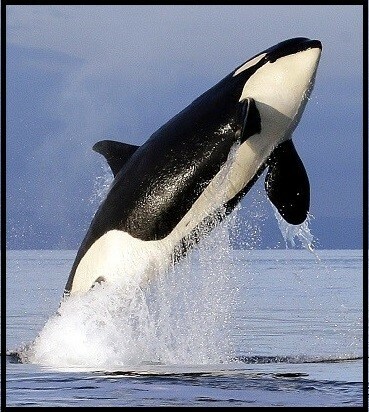 If ORCA is your Power Animal: You are creative; however, tend to keep that creativity under wraps. You are good at camouflaging yourself, choosing whether to be seen or not in any given situation. 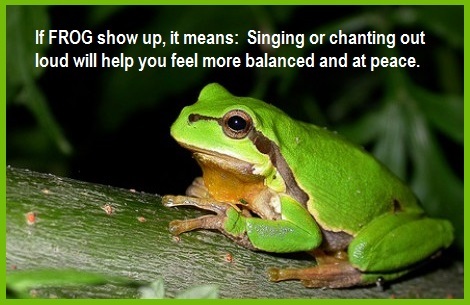 When the frog jumps into your life it may indicate now is a time to find opportunities in transition. This is the start of a slow and steady transformational process for you, a movement from an old life to a new. 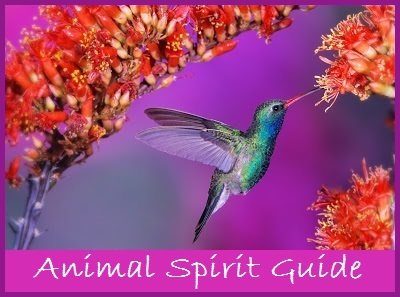 It may also signal the need to enhance your intuition, and strengthen your connection with the spirit world. 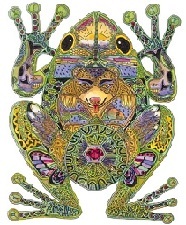 Frog also symbolizes coming into your own personal power. You’re in the midst of any life change and you need emotional sustenance and strength to go through it in a fluid and graceful way. You feel intimidated or hesitant about honestly stating your thoughts, feelings, or opinions to someone. It is time to cleanse your life of people, places, or things that no longer fit in with who you are. Use this totem for reassurance while traveling. If the frog in your dream is leaping, it may suggest that you have a lack of commitment in your life and are leaping from one thing to another. If you are trying to catch a frog in your dream, it may mean that your life is changing rapidly, and you are trying to stop it or prevent the change from occurring. If you swallow a frog in your dream, you are most likely holding back saying something that needs to be said, or you feel that something is preventing you from expressing yourself. 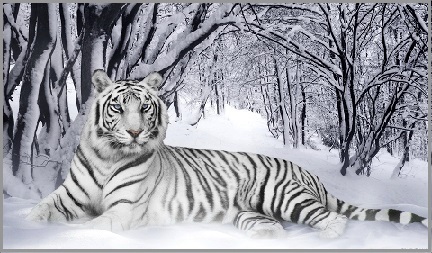 WHITE TIGER – Seeker of personal truth, having the power and strength of conviction, living simultaneously in the realms of both shadow and light. 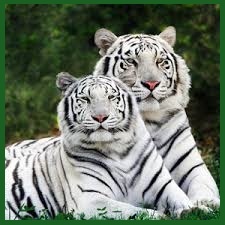 There is much mystery particularly associated with the White Tiger often referred to as “Spirit Tiger”. Tigers are associated with water and have all the characteristics of this element including healing, power through gentle flow, and feminine energies. Tiger’s medicine also includes – being in the now, acting without analysis, passion, devotion, confidence, and courage. People with tiger as guide are very sensual and passionate, as well as devoted parents. Tiger spirit animal symbolizes primal instincts, and the ability to trust yourself. If Tiger enters your life, new adventures are almost certainly close by. New passion and power will stir inside of you. Your best work will happen in the night. 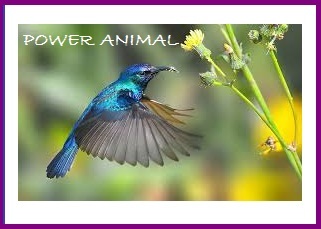 By affinity with this spirit animal, you may enjoy dealing with life matters spontaneously and trusting your intuition. 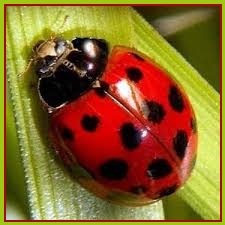 Affirmation:"IAmConfident&TrustMyself, Animal Spirit Guide White Tiger, PassionDevotionConfidence&Courage, PowerAndStrengthOfConviction, SeekerOfPersonalTruth, TigerMedicine-InTheNow, WhiteTigerReferredToAs"SpiritTiger"
The appearance of a Ladybug heralds a time of luck especially if it alights on you. Make a wish and your wish will be granted. Higher goals and new heights are now possible. Structure time in the day for meditation, silence or solitude. You’re shielded and protected from irritations, pestering thoughts, or annoying behaviors from others. You feel the need to live and appreciate the present. You want more joy in your life and want to foster a greater sense of family unity. 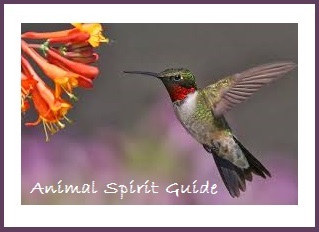 You delve into mysteries of the universe, inquisitive about nature, and are highly spiritual. You are also open minded, trusting, happy, and bring joy to those around you. The dream may also be a metaphor for a lady who is bugging you in your waking life. Perhaps there is an issue that you need to address with this lady.